Sign Up For Your Energy Assessment Now! 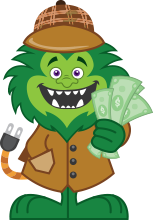 Energy Monster is your local green expert when it comes to improving a home’s energy efficiency and comfort. We help homeowners by offering leading-edge home performance solutions that save energy, lower utility bills and lead to a more comfortable home. 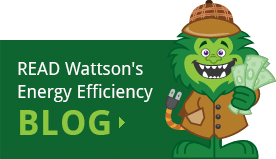 Every energy efficient home performance project begins by having an Energy Monster Specialist visit your home to perform your home’s energy assessment. Energy Monster’s Energy Specialists have years of industry knowledge and are Building Performance Institute (BPI) certified. Call (877) 958-5126 to get started! Or fill out the form below. 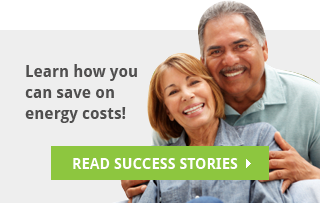 Start by Scheduling Your Home Energy Assessment Today! How Much Does Attic Insulation Cost?